The 2019 Associated Student, Inc. candidates had the opportunity to face each other during yesterday’s candidate open forum. 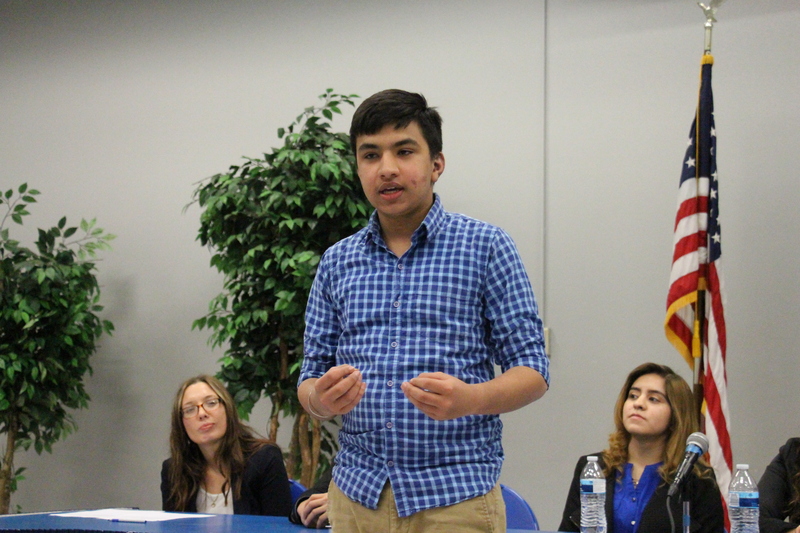 The forum hosted all executive candidates running in this year’s elections. 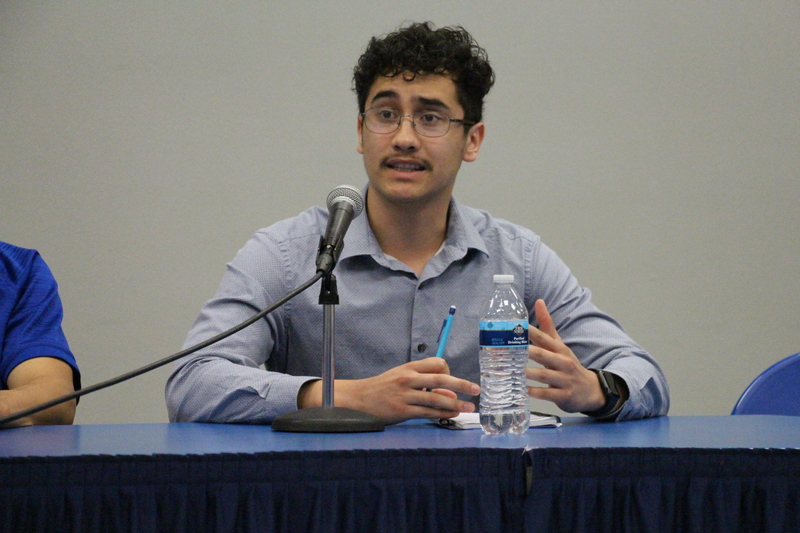 Questions were asked to all 10 candidates running for executive positions by Jason Watkins, ASI elections coordinator, and then student questions were asked. 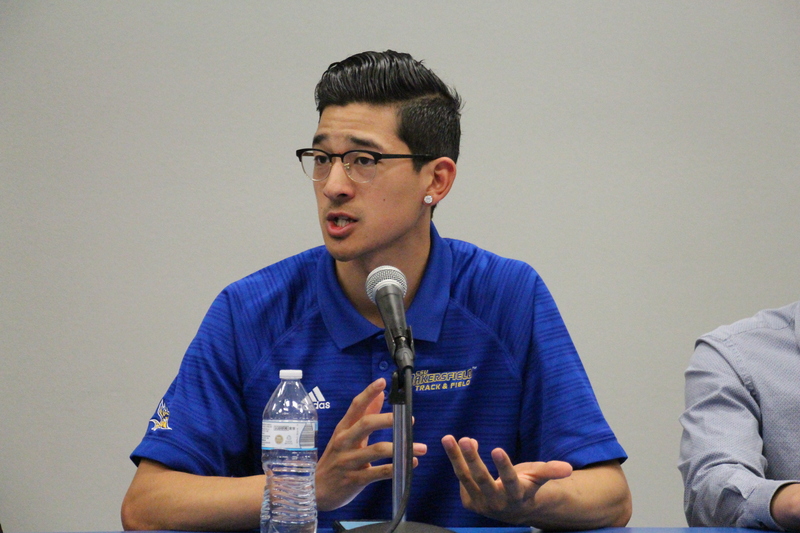 Around 25 student audience members were present despite ASI’s efforts of advertising the forum on multiple platforms the past couple weeks. 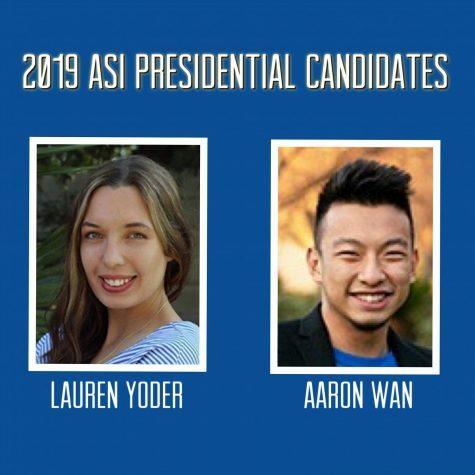 Among those present, were some of the students running for ASI director positions who later had an opportunity to tell the audience who they were and why they were running. 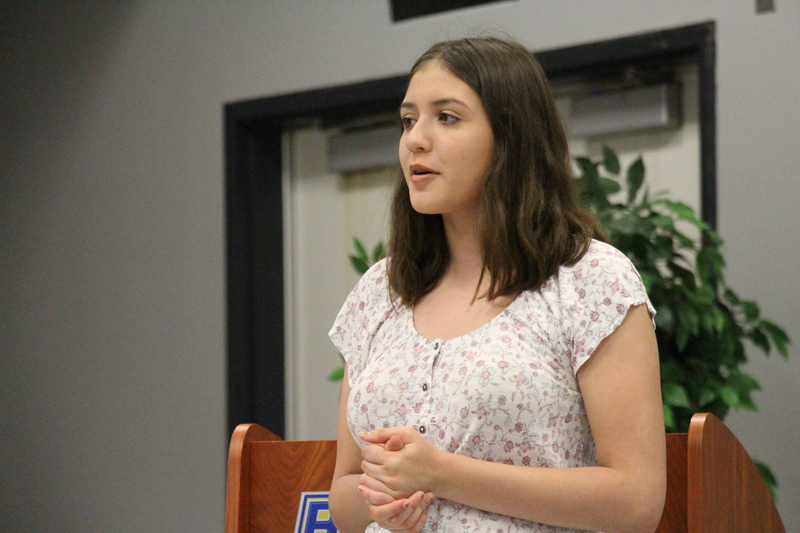 Each executive candidate discussed what they wish to accomplish throughout the following year if elected. 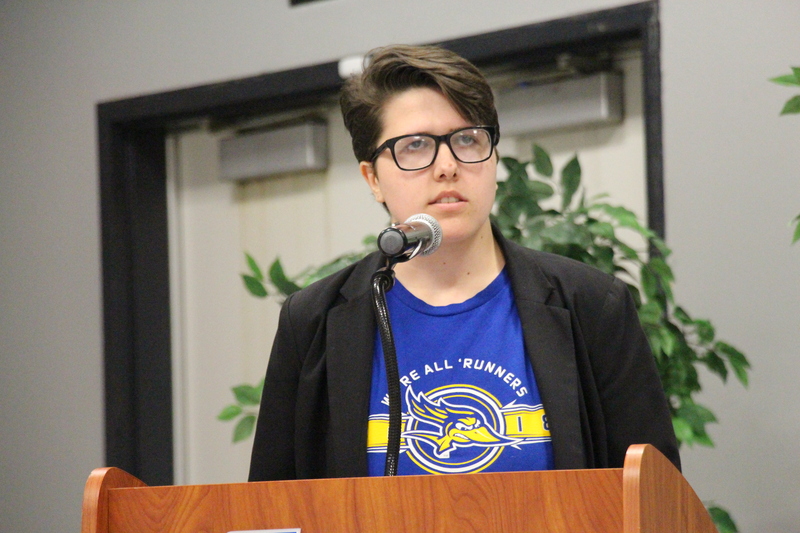 Krystal Raynes, who is running unopposed for vice president of university affairs, said she wants to prioritize mental health on campus by having more than one resource available to students in need. 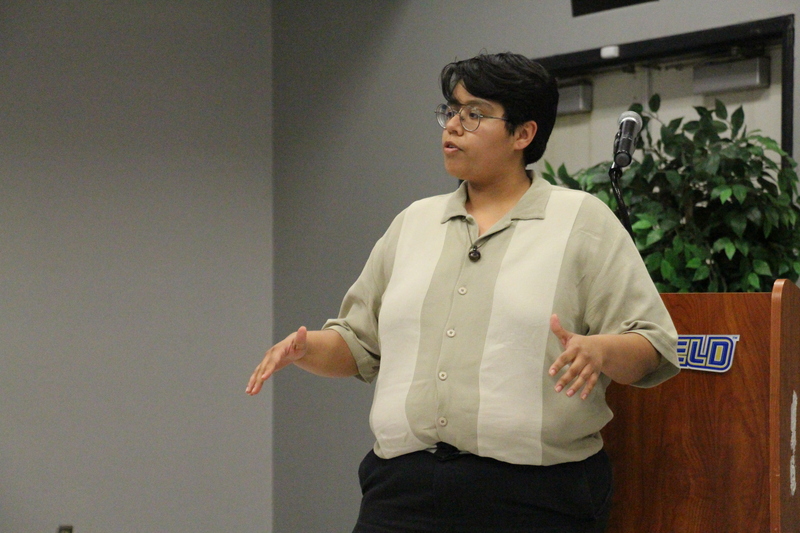 Candidates for vice president of finance, Andria Scott and Ulyses Rodriguez, both stated that there is a need for students to have access to financial literacy on campus. 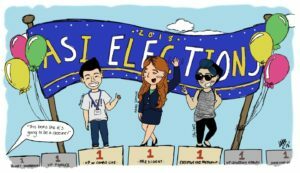 The three candidates running for vice president of campus life had different answers. 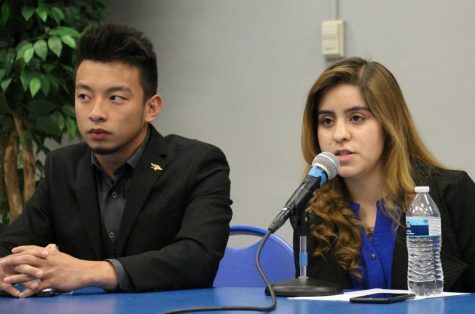 Monica Figueroa, candidate for executive vice president, said she would want to allow students to come to ASI not only during meeting times but throughout the week. 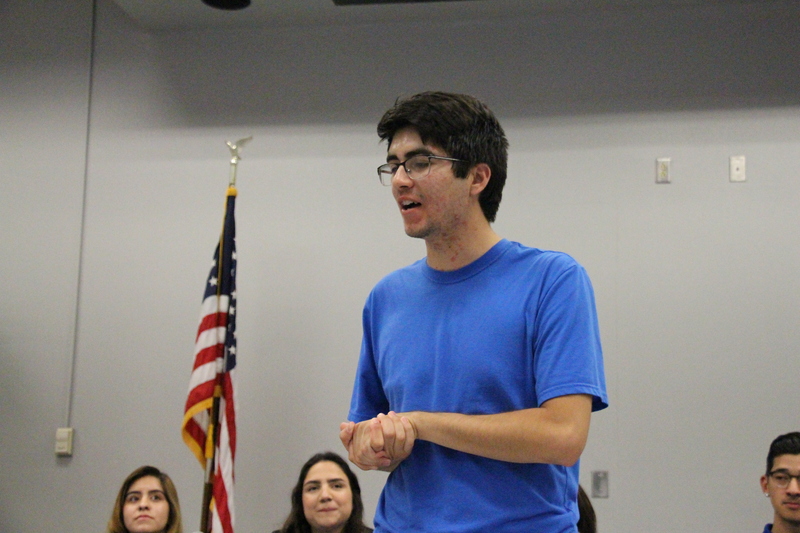 “I’d give [students] the opportunity to sort of follow the board and the executives so they can see what their actual life is at least once a week,” said Figueroa. 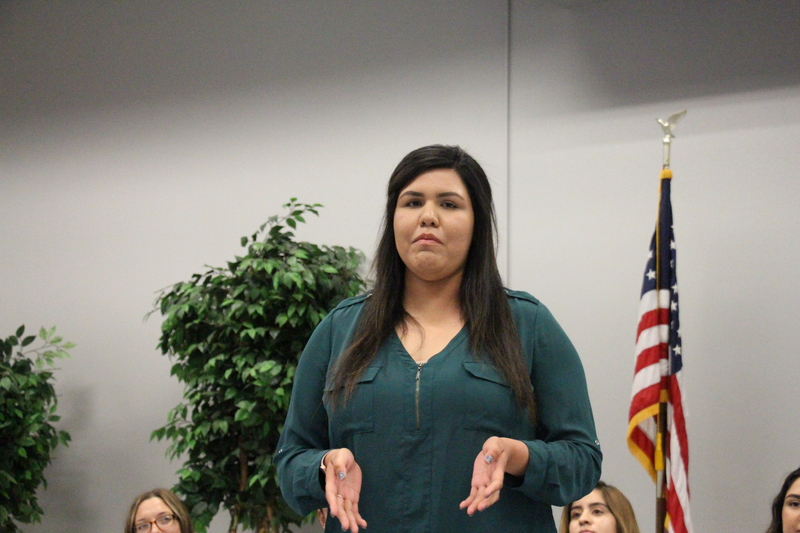 Roxanne Esparza, also candidate for executive vice president, said she would advocate for mental health. 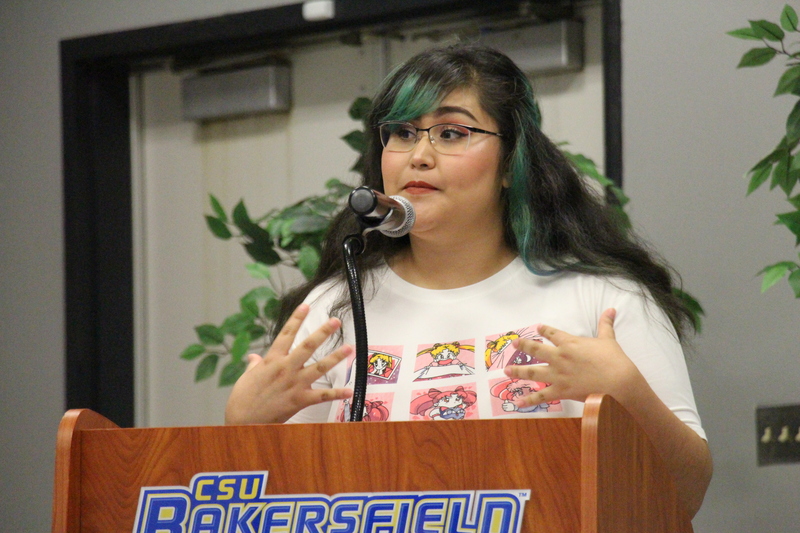 “It would be trying to destigmatize what mental health is about and normalize the conversation more and make students feel more comfortable,” said Esparza. 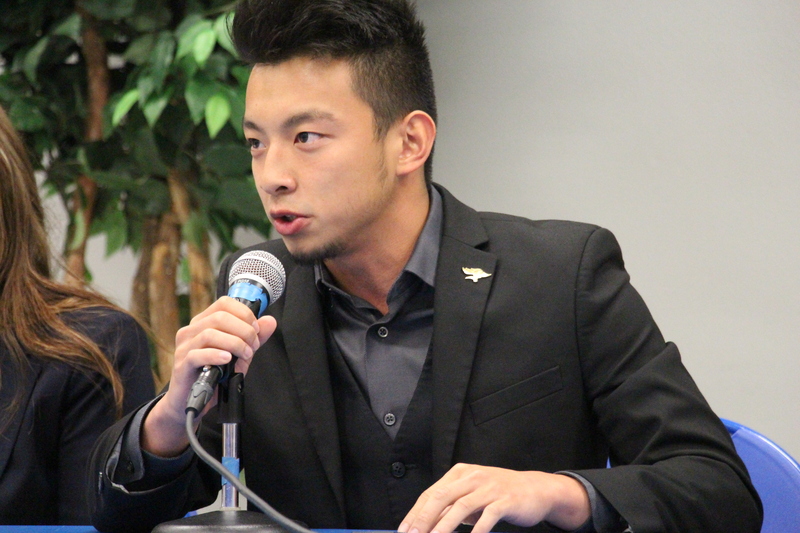 Candidate for president, Aaron Wan, said he would like to “plant the seed of leadership” in all students. 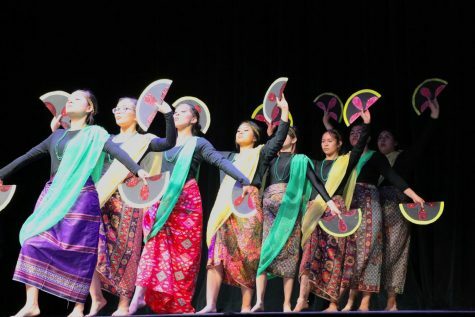 “We are all capable of creating great change in people’s lives,” said Wan. 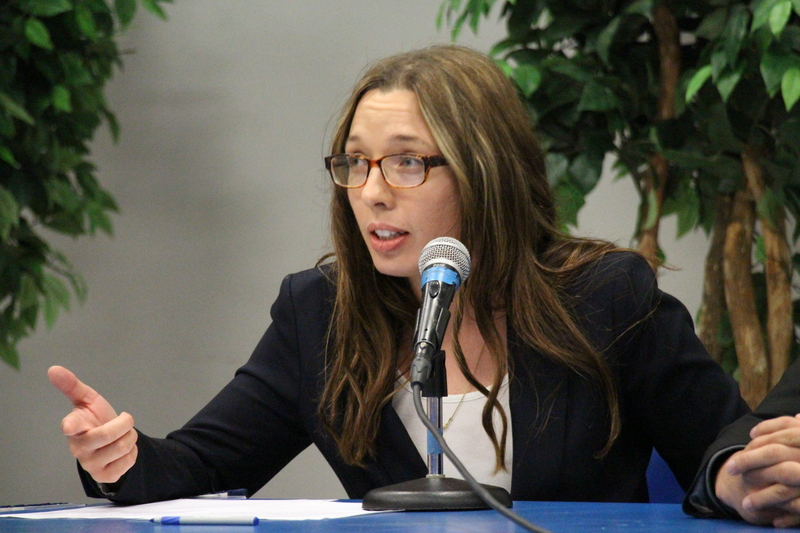 Among the student audience questions asked, the majority were geared to the candidates for president. 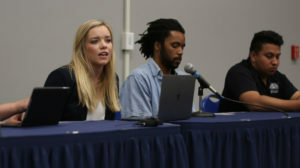 One of the big questions asked was what they would do for students living in on-campus housing, specifically in regards to a lack of food options available during the weekend. 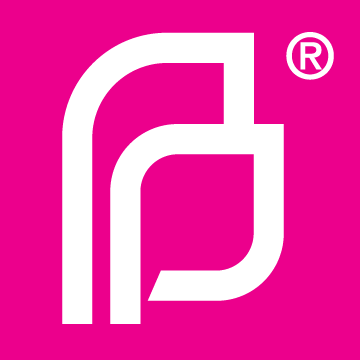 Wan responded that he had previously spent about five days in the dorms to experience students’ lives there. 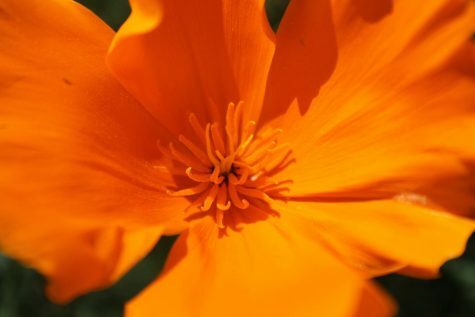 “There is definitely a big issue when it comes to food. There is only set times during the day where they can go [to the Runner Café] and there is really not a lot of options,” said Wan. 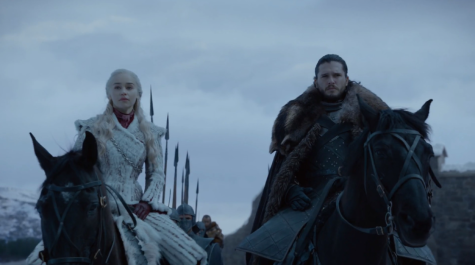 He also said he would make sure that those students would get the resources they need by working with university administration and those in charge of campus dining. 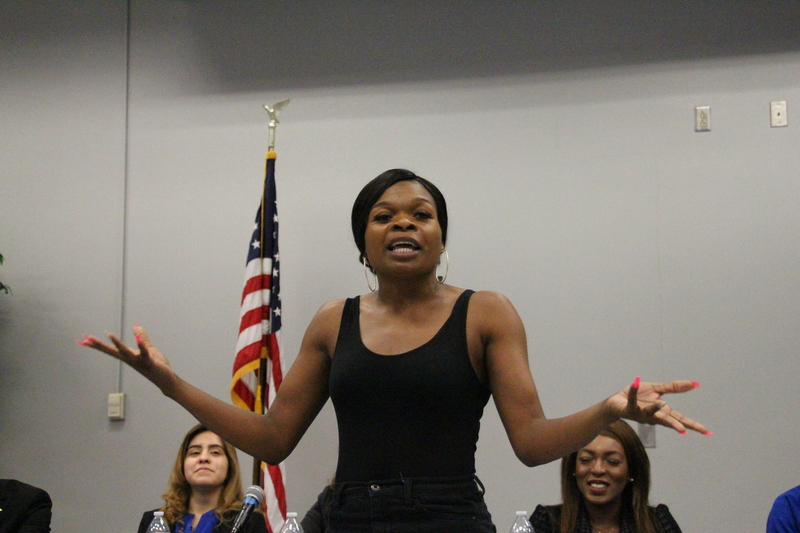 Both presidential candidates also answered questions regarding campus parking. 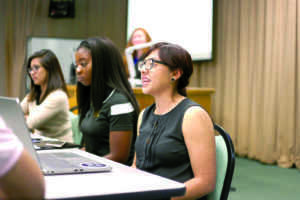 Wan stated that in the past ASI worked with the University Police Department to provide temporary parking solutions, like the dirt lot located on the east side of the Student Union. 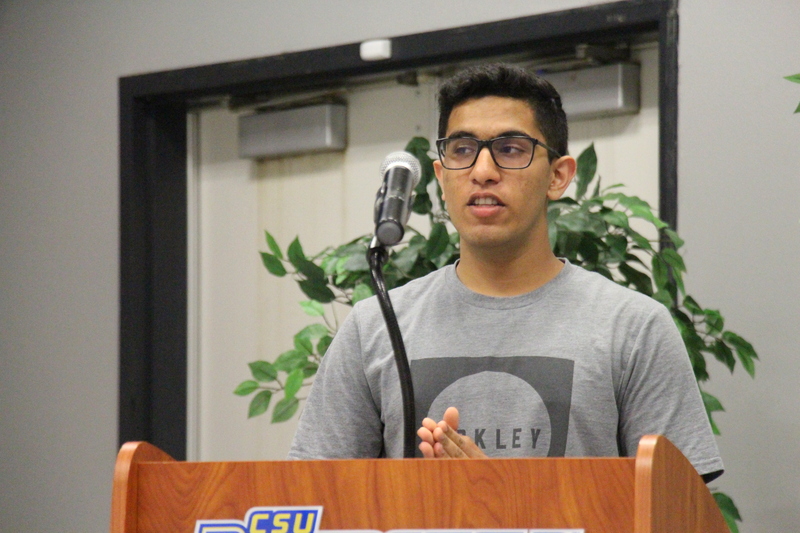 “That is one thing that we can potentially accomplish in the future, but I think we need more student population to create massive [parking] structures, so that will be in the process but I don’t think it will happen in the next two years,” said Wan. 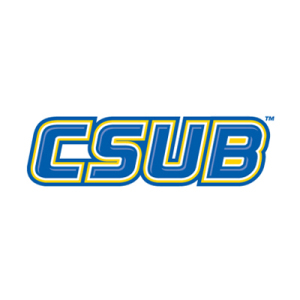 Yoder responded that hopefully with CSUB’s new president, Lynnette Zelezny, the campus would see a change with her new perspective. 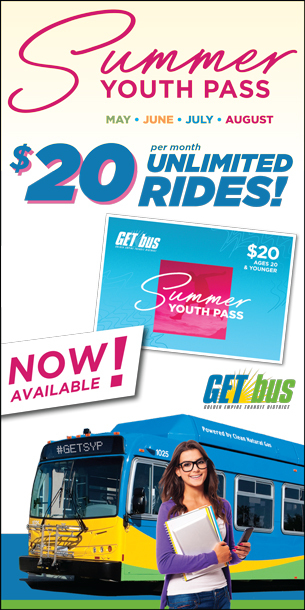 Yoder went on to compare parking prices for students at Bakersfield College stating they pay around $60 and CSUB students pay $93 per semester. 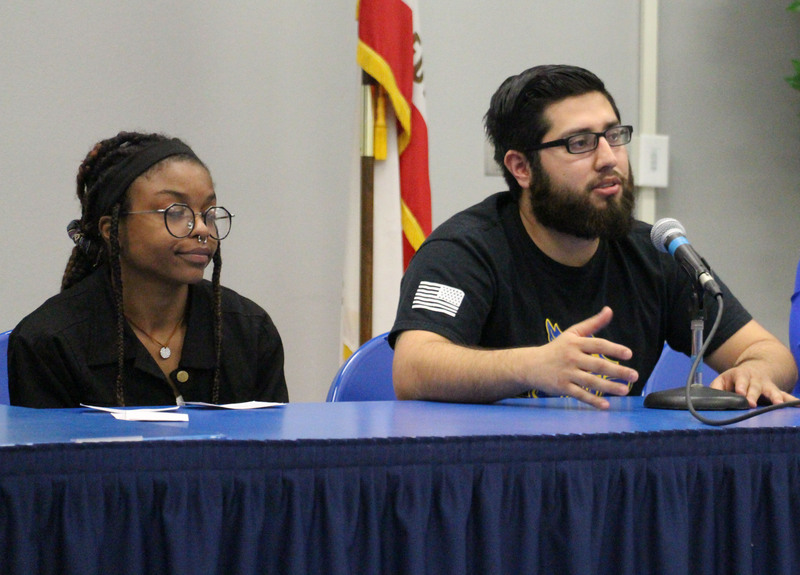 Candidates for vice president of campus life were asked how they would address students who feel the Multicultural Alliance and Gender Equity Center is too far away from the center of the campus and therefore avoid it. 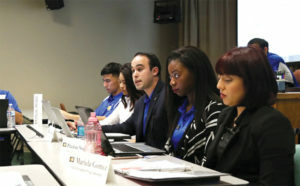 Both Olujumu and Flores stated that they would increase student engagement in that area by providing more student events on the west end of the campus. 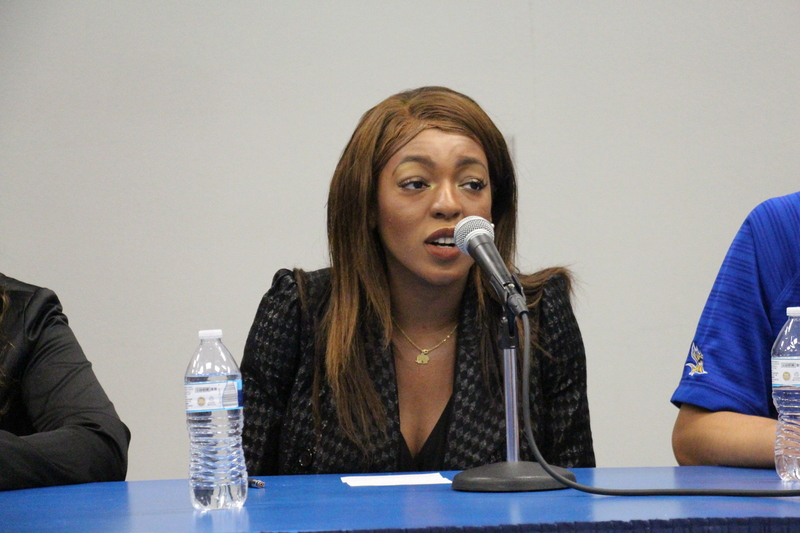 Vice president of finance candidates discussed what made them stand out from each other. 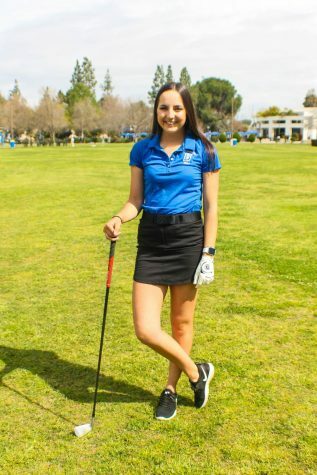 Scott said that she has experience in student government and has participated in a lot of community service. 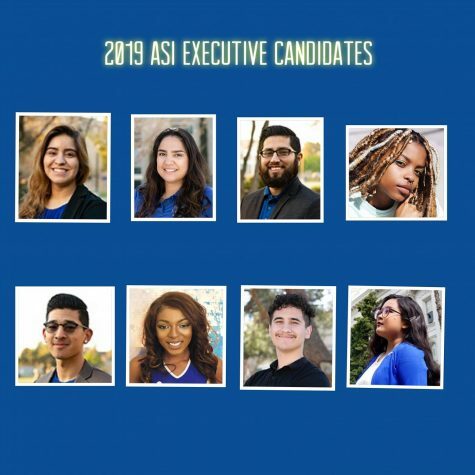 Four of the 19 ASI director positions, clubs and organizations outreach, diversity and inclusion, student support, and social sciences and education, have two candidates each running. 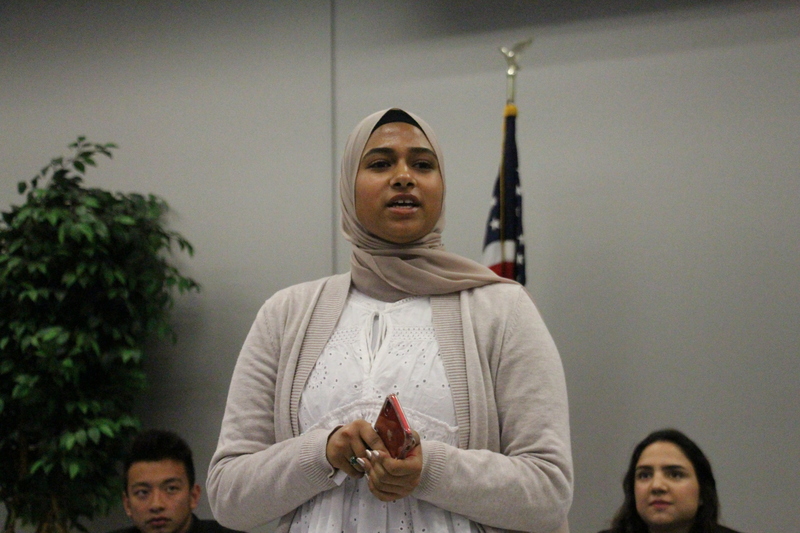 Social sciences and education director candidate, Rania Elhossiny stated that she is running for that position because she is passionate about helping people. 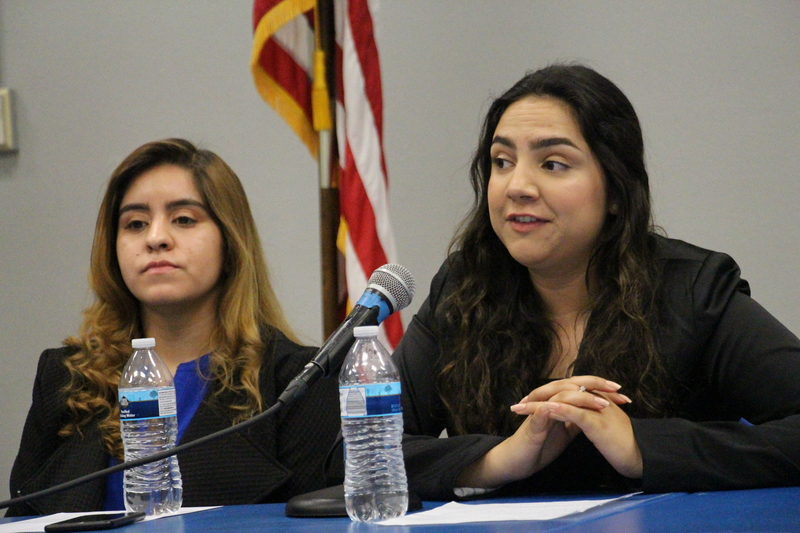 Delila Solis, also running for the same position said she is running because she values getting to know others and helping them. 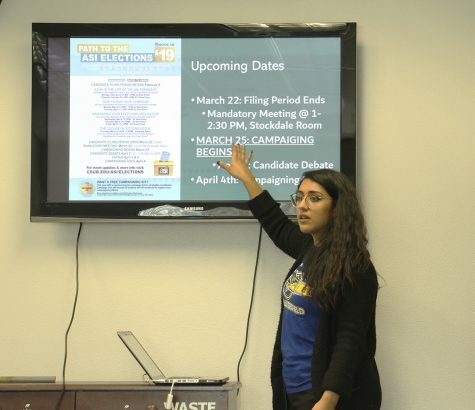 Director of clubs and organizations outreach candidate, Elysia Aguayo, said she is running because of her experience as community service director in different organizations on campus. 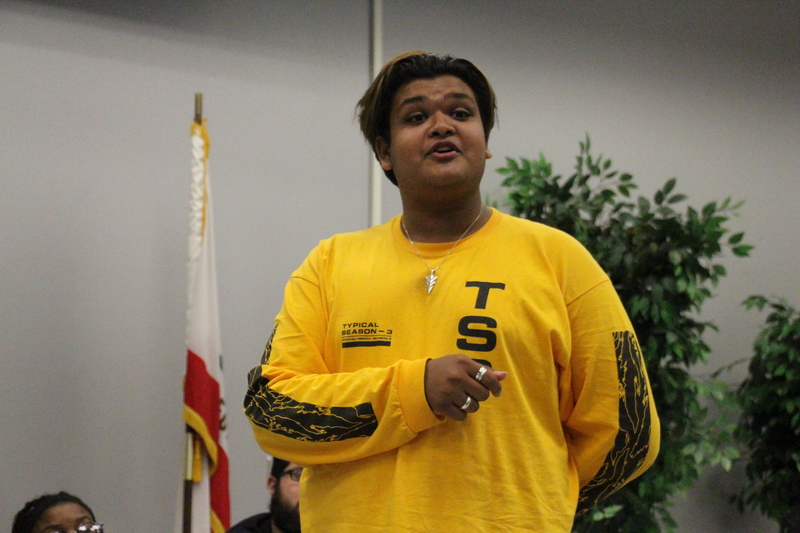 Parmbir Sidhu, also running for that position, said that his goal would be to serve as a liaison to the clubs and organizations on campus and voice them to ASI. 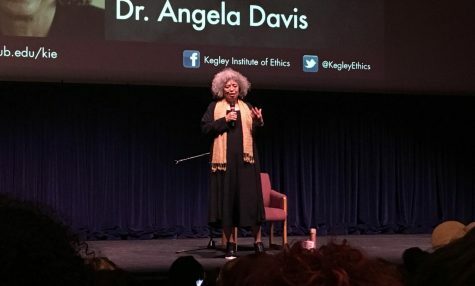 Candice Livingston, who is running for director of diversity and inclusion, said that she wants students to not only embrace their gender or race but also their major because that also makes them unique. 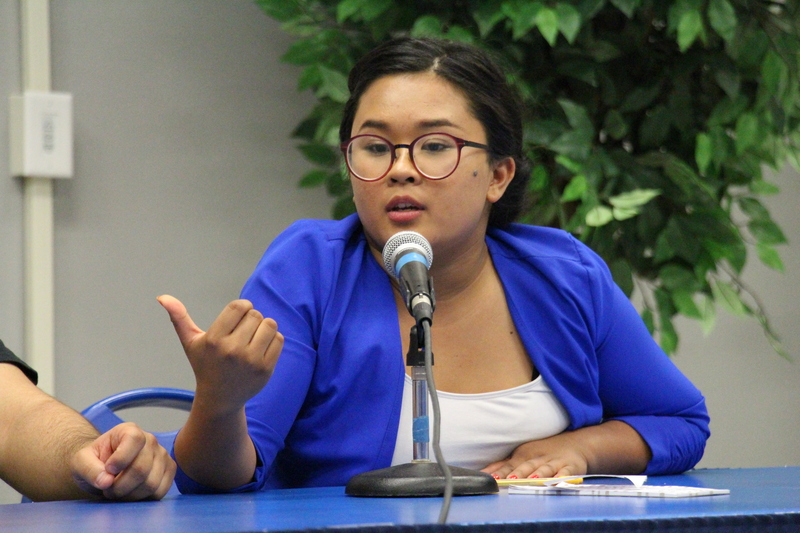 Samantha De La Cruz, also running for director of diversity and inclusion, said she is running because of her leadership as president of Club Gen.
Students can now officially vote for candidates until midnight on April 4 with the link that is sent to students via email. Additionally, voting booths will be available in the Student Union patio and Red Brick Road from 11 a.m. to 1:30 p.m. on April 3 and 4. Election results will be released around 10 a.m. on April 5.